Sounds great. People with big ears be wary though, because the ear "muffs" put a lot of pressure on certain parts of the ear if they dont fit correctly. Would recommend getting ones that fit better. 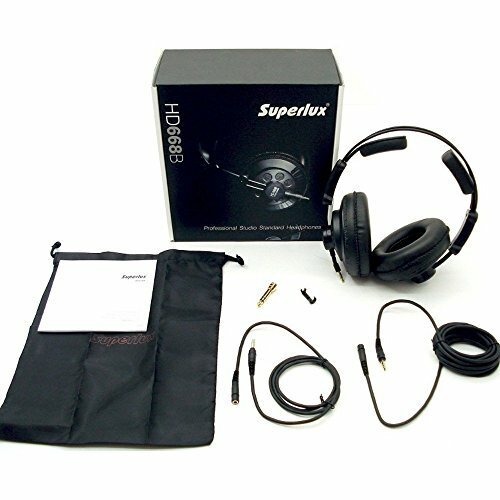 The Superlux HD668B headphones sound amazing and for $40, they really can't be beat. 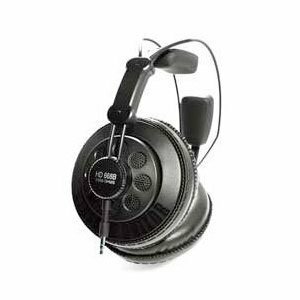 The Monoprice ones come close, but I read there is some noise and the bass is overpowering. I've done a lot of research before ordering and they sound incredible. you may want to get an external amp to boost the volume if they aren't loud enough, but they can handle everything and the sound stage is perfect. 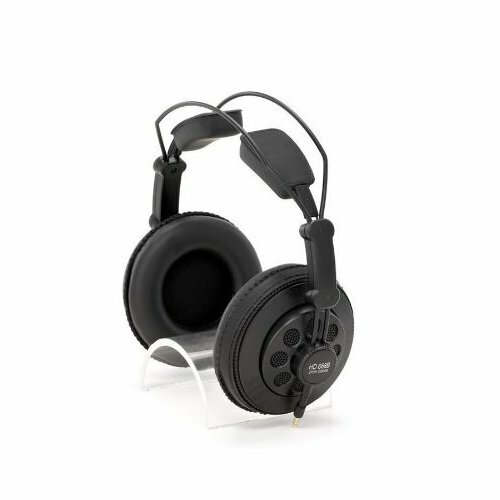 comes with a detatchable cable and 2 sizes of cord, you can hook up a bluetooth receiver and it will be a bad *** headset. 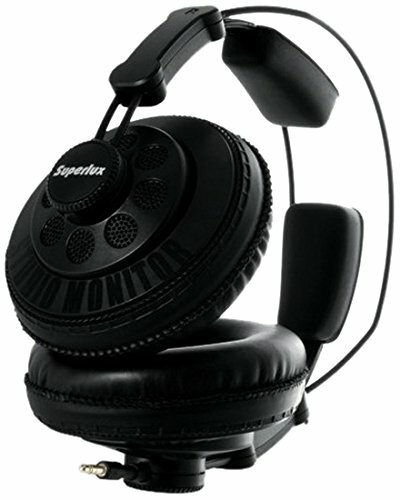 Awesome Open back headset with superior soundstage for gaming. I paired it up with an Antlion modmic 4.0 and it's way better than any headset with built-in mic. Sounds pretty good. I'm not a audiophile, but I believe this deserves to be called "a bang for the buck" product. Had to return one, and I got a new one and it has worked out great so far. It also has excellent sound quality. great sound quality considering their price, I use them both for gaming and music. Nice and clear audio. From using "gaming headsets" all my gaming life I decided to try something different and these are great! No gimmicks just pure performance. 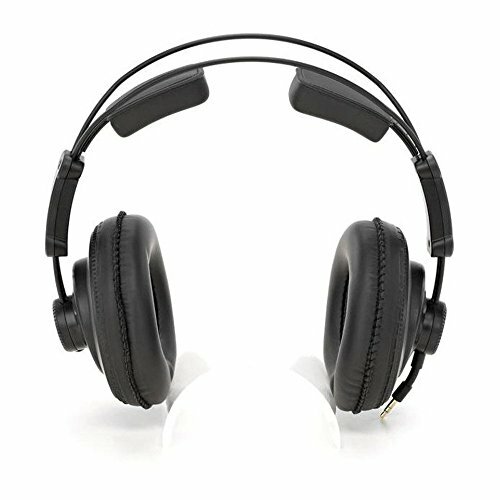 The sound is excellent and I find them comfortable to wear although some users do not find this to be the case. It all depends on the person.